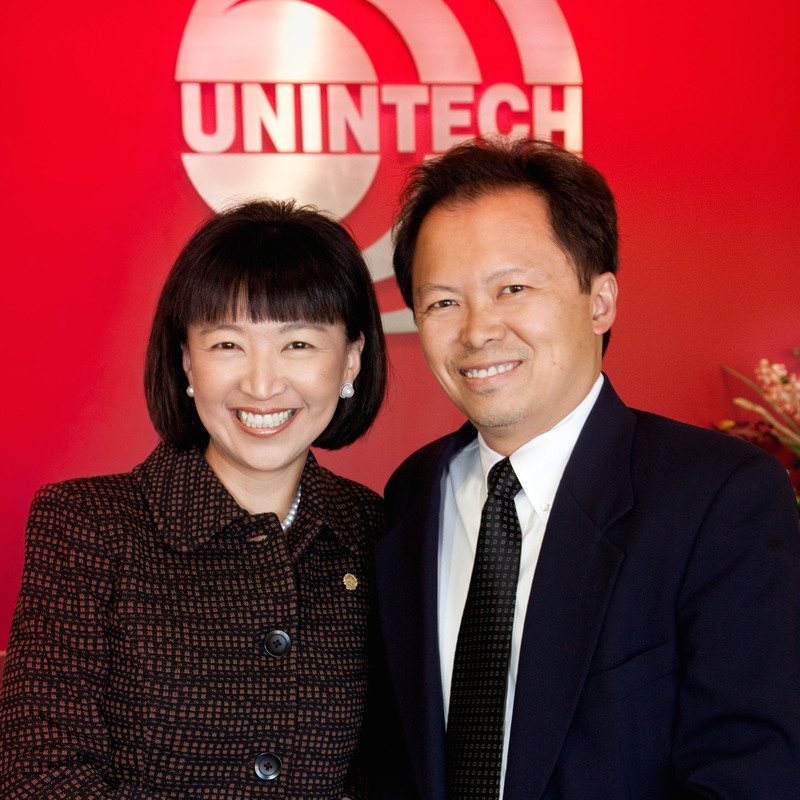 History - Unintech Consulting Engineers, Inc.
CLIFFORD HEW AND W. ELISA CHAN FOUNDED UNINTECH IN SAN ANTONIO AS A STRUCTURAL ENGINEERING FIRM, WITH CLIFFORD BEING THE ONLY FULL-TIME EMPLOYEE AND ELISA WORKING AFTER HOURS AND OVER WEEKENDS. CLIFFORD QUICKLY DEMONSTRATED A COMMITMENT TO ENGINEERING EXCELLENCE AND OFFERED RELIABLE, CONSISTENT QUALITY AND COST-CONSCIOUS DESIGN SOLUTIONS. UNINTECH GREW FROM ONE TO SEVEN EMPLOYEES. W. Elisa Chan joined Unintech as a full-time employee and took the leadership position as its President. 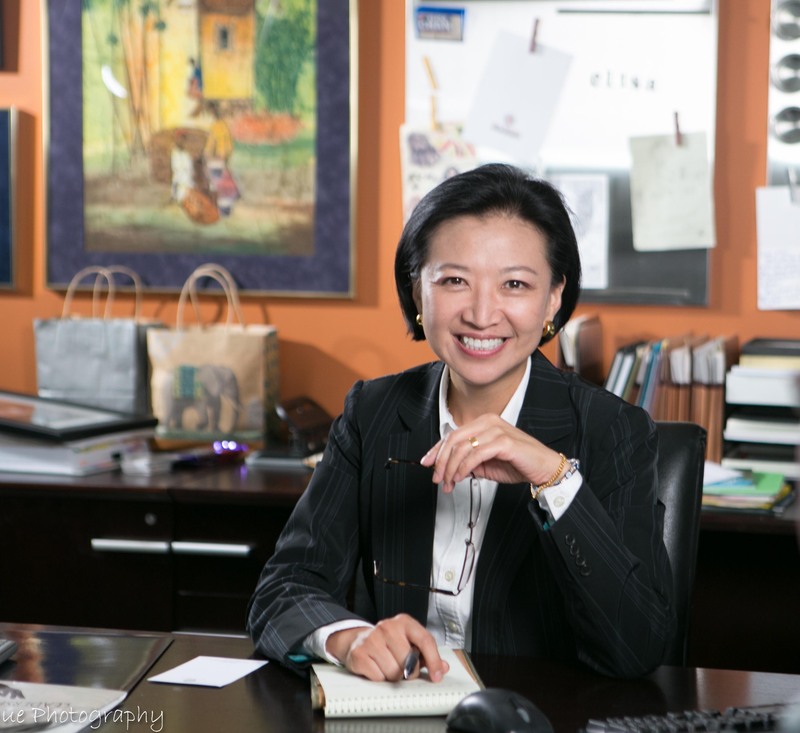 With her strong business acumen, she helped spur the firm’s growth with residential home building business. In order to better serve its customers, UNINTECH added a survey division in 1999. 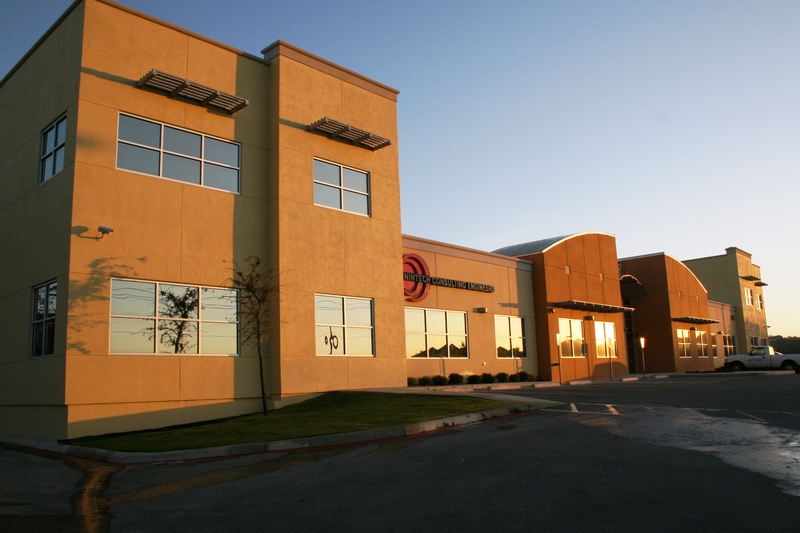 In 2000, it added a civil division to provide a “one-stop” shop for its clients’ engineering needs. Unintech opened a branch office in Austin, Texas. 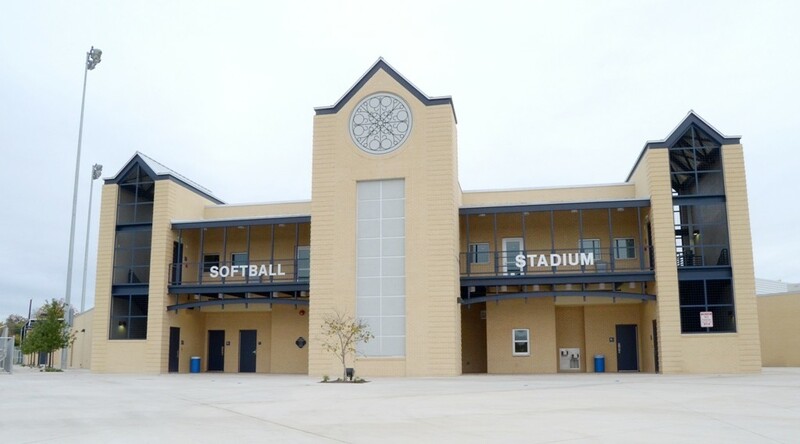 It also added toll facility architectural services to its transportation services by joined Lone Star Infrastructure team for the sh-130 toll road project and successfully helped design 45 bridges. To accommodate its tremendous growth, Unintech completed construction of a new headquarter building, a 10,000 sq. ft. office near U.S. Hwy 281 and Evans Road. Unintech was awarded a Prime Consulting contract for two bridge designs with the city of San Antonio 2007 Bond Capital Improvement Program. Unintech expanded its headquarters to include an additional 10,000 sq. ft., totaling 20,000 sq. ft. of office, storage and parking space. 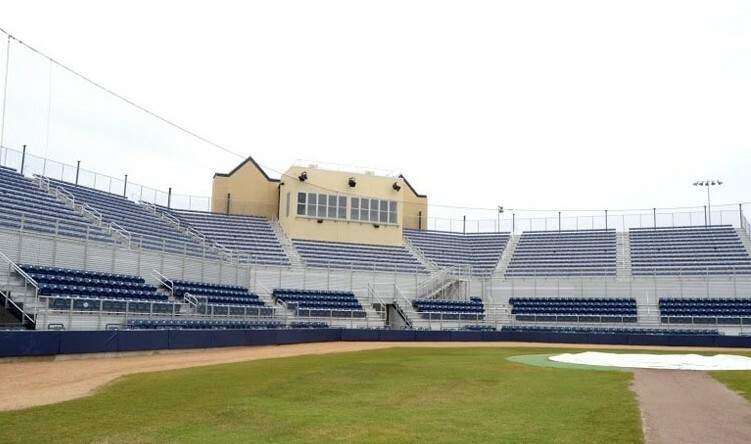 Unintech was awarded a Prime Consulting contract for Ingram Road with Bexar County, and provided structural engineering on the st. Mary’s University outdoor sports complex. 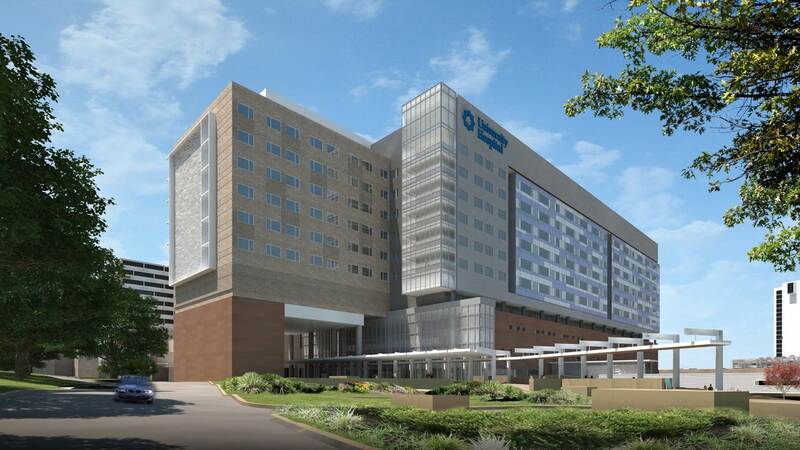 Unintech provided Structural and Civil Project Managers for the University health system Master Facility Plan at the Medical Center. UNINTECH was also a Prime Consultant for the city of Austin structural rotation list, and was part of the the GEC team for Hidalgo County RMA SH-365 trade corridor connector. Unintech received a Prime Consulting contract for Bridge 155 with Travis County.